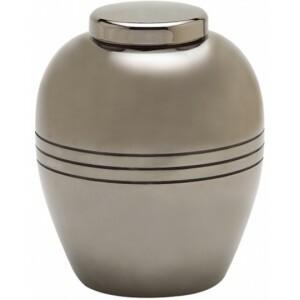 Everyone deserves a dignified farewell and a beautiful memory. 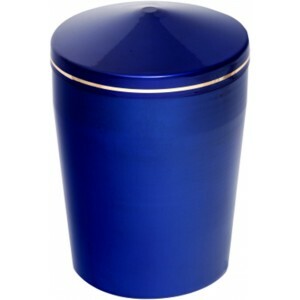 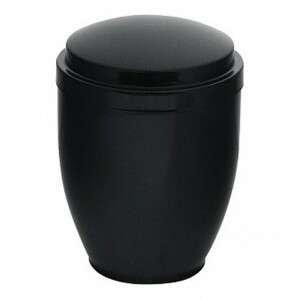 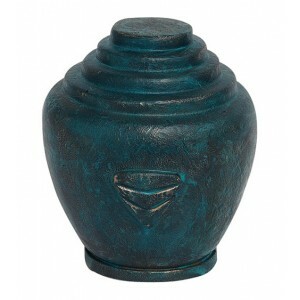 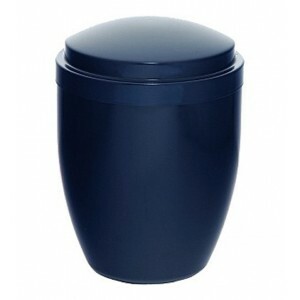 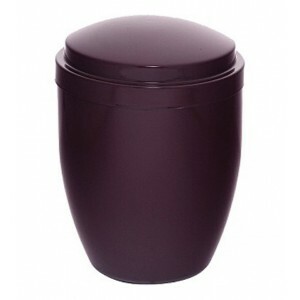 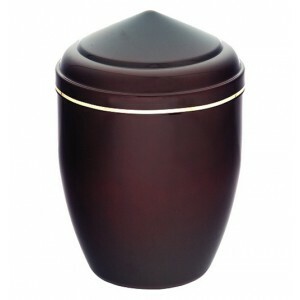 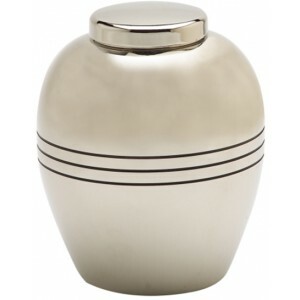 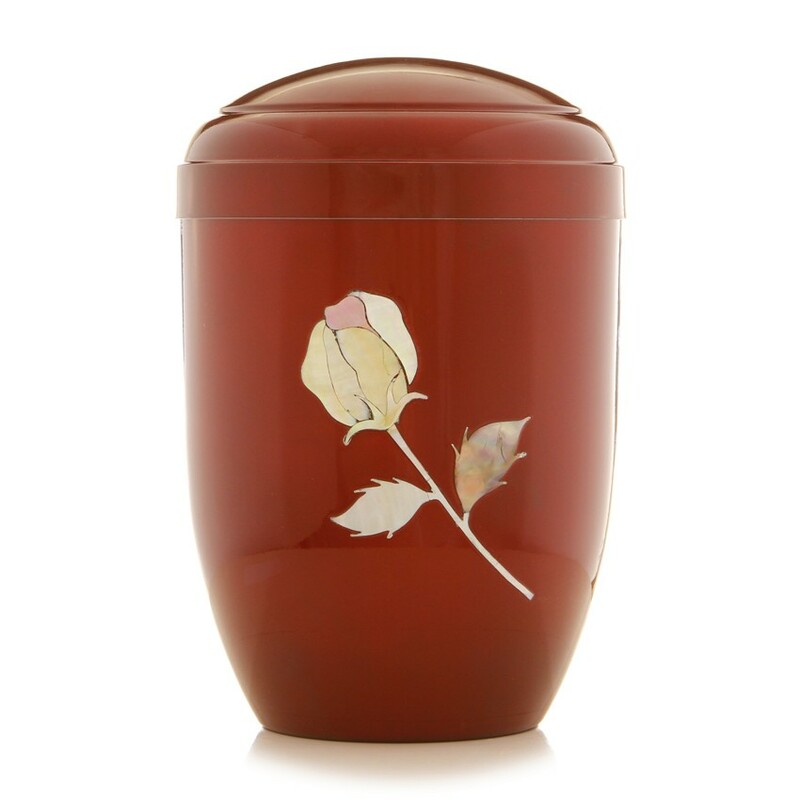 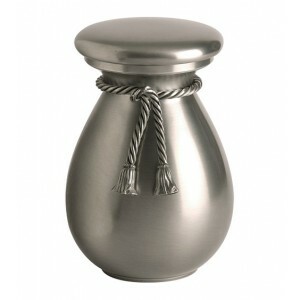 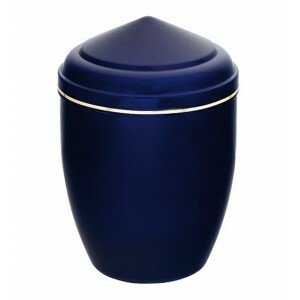 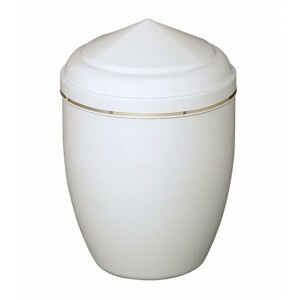 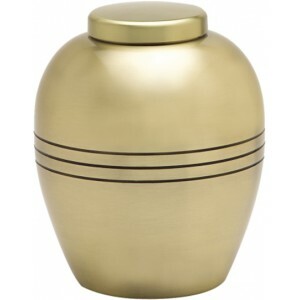 That’s why we are proud to present this season’s collection of our high quality Metal Cremation Ashes Urns. 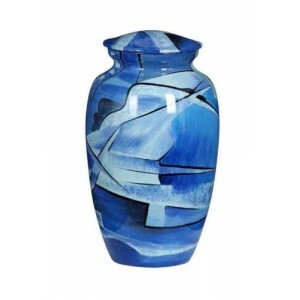 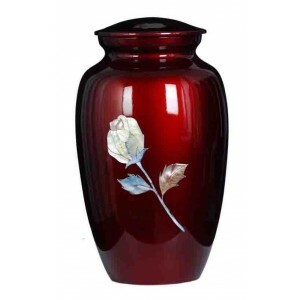 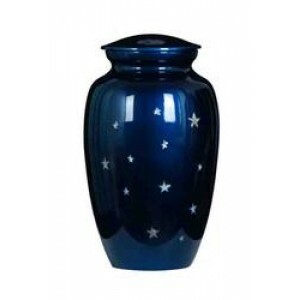 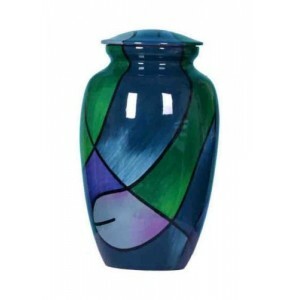 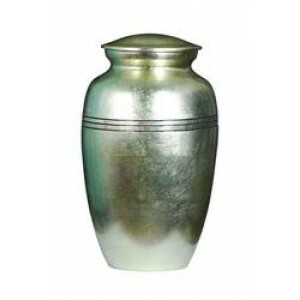 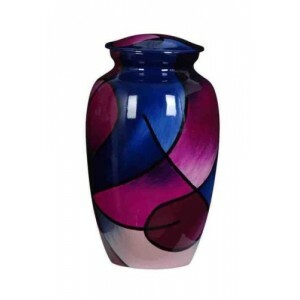 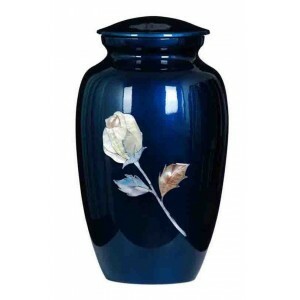 Commited to outstanding customer service matched with the UK's lowest online prices for cremation ashes urns. 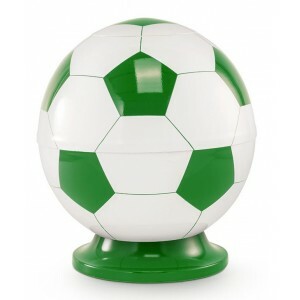 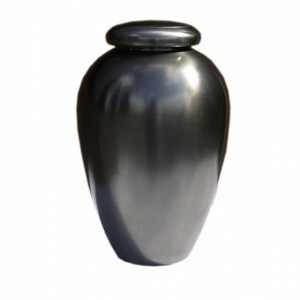 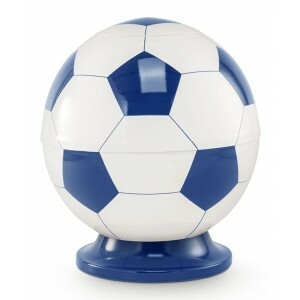 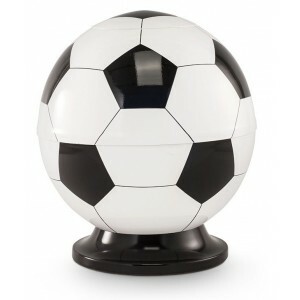 All our Metal Urns include FREE Nationwide delivery. 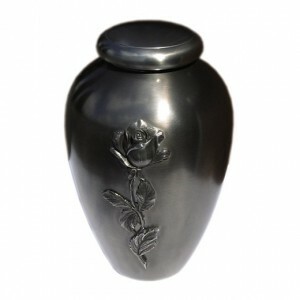 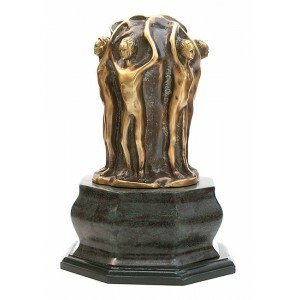 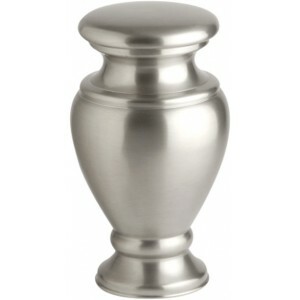 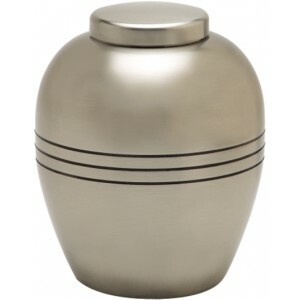 A premium quality, hand cast aluminium urn which has been hand finished by skilled craftsmen in a cl..